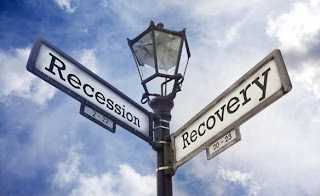 For businesses, recovery after the recession is a time for growth. 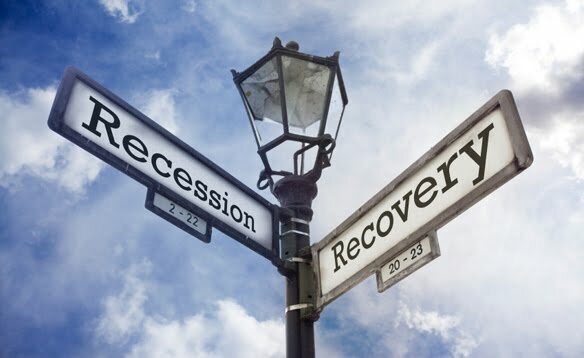 The economic collapse of the past year or so has closed a lot of the mediocre businesses that were surviving on the wings of a ballooning economy. Now that the weaker competition is out of the picture, those businesses that survived are well positioned to claim more market share as businesses and consumers start spending again. Positioning your company for the economic upturn is what you need to be doing right now if you haven’t already started. What steps have you taken so far? Have you organized your sales process? Have you eliminated inefficiencies in your accounting? Have you built a marketing strategy? No matter your business size, you need a marketing plan and you need to focus on your customers’ needs. If you don’t make this a priority, the economy will squeeze you out. If only the best have survived the recession, are you ready to compete?